Keeping Girls in School in Mozambique - Planet Aid, Inc. 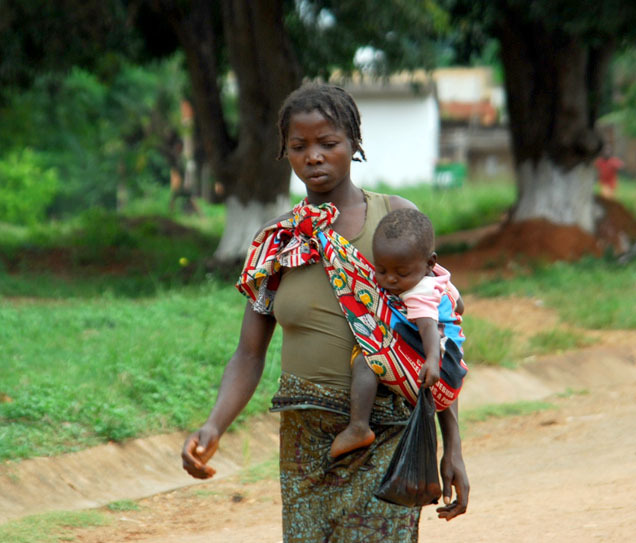 Teen pregnancy is a critical obstacle to girls' education in Mozambique. The country has one of the worlds' highest rates of adolescent fertility — 41 percent of all girls (between 15-19 years) are either mothers or pregnant. The project will reach 3,250 vulnerable girls and work directly with 18 selected primary schools and 2 local secondary schools in the District of Namacurra in Zambezia Province. The objective is to ensure that vulnerable girls complete upper primary school and transition to to lower secondary school. The project will implement a range of activities, from sensitizing teachers and community members about gender issues to enhancing water and sanitation facilities for girls. The project will also seek to establish a strong reading culture both in schools and at home, and establish a special girls' mentors program. Planet Aid applauds this important work and wishes the partners well in achieving their objectives.